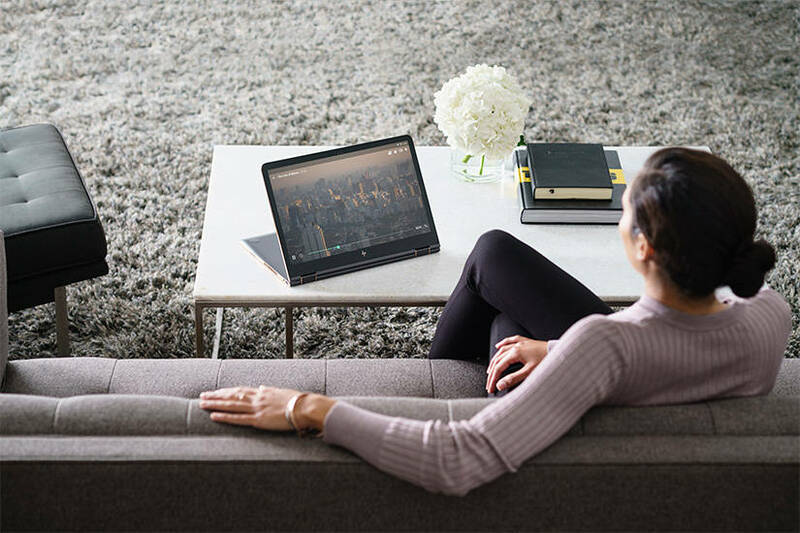 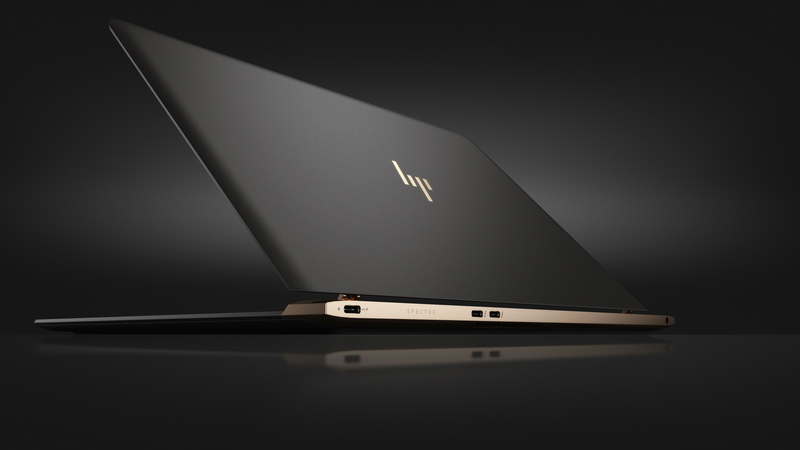 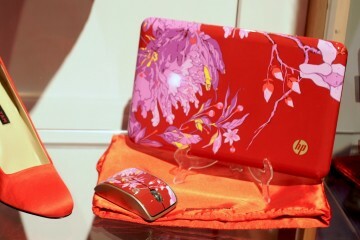 HP has added two new notebook options to the company’s line of customizable laptops. 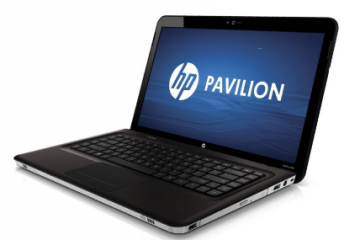 The new budget friendly HP Pavilion G62m and the desktop replacement Pavilion dv7t, which is a 17.3″ notebook powered by Intel Core i processors. 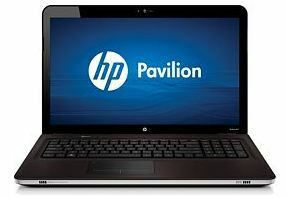 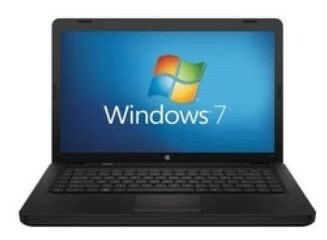 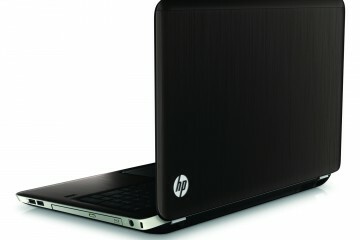 The HP Pavilion G62m is similar to the other budget notebooks sold at HP, boasting a 15.6″ display which has a matte exterior in a blue hue. 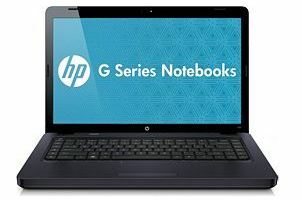 The G62m comes with the choice of Intel Celeron processors and starts at $529 — though you can pick one up today for $429 after an instant HP discount.